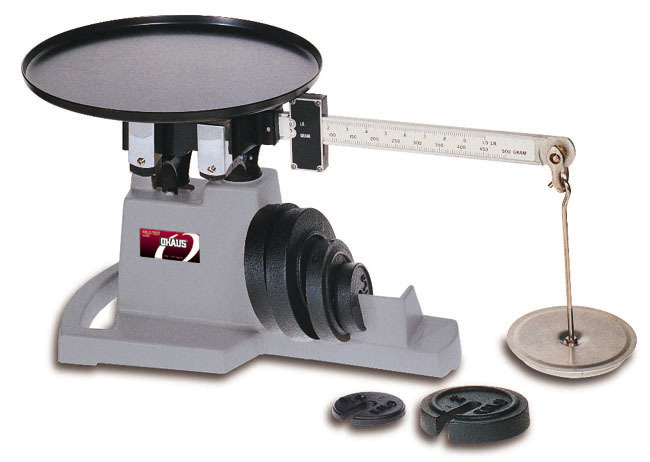 The Ohaus Field Test Scale (2400-11) is an affordable compact industrial scale that provides accurate weighings of a wide range of heavy materials, even under the most adverse conditions. 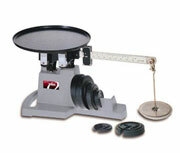 The large, stabilized pan can hold oversized samples without tipping, and the weighted base keeps the entire scale stable. Readings up to 500g are taken from a single, sliding-weight beam, while a set of slotted weights, stored in the base, can extend the capacity up to 16 kg.